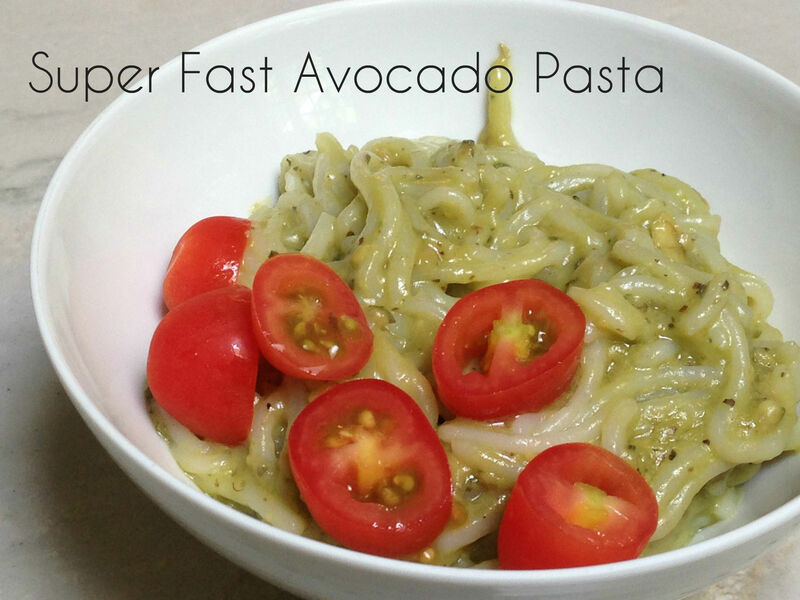 I am all about cooking with the kiddos whenever possible 🙂 Today for lunch we made our Avocado Pasta, similar to This One that I make for them normally that they love, but this time we did it all in one bowl (and a pot) 🙂 They loved it and were even super happy to take turns mashing (and tasting!) Lunch was deelish but cooking together and smiles around (and green mouths!) makes it that much sweeter! In a bowl combine avocado, garlic, lemon juice, oils, salt, basil, pepper and oregano. Mash with a fork till creamy. When pasta is done, drain and mix with sauce. Garnish with tomatoes. Serve immediately. YUM!